This band pretty much sounds like Haim. Which sux for them because they have been around for like a million more years (2010). This rocks for us though, because if I could, I would listen to the Wire in 1000 different versions. 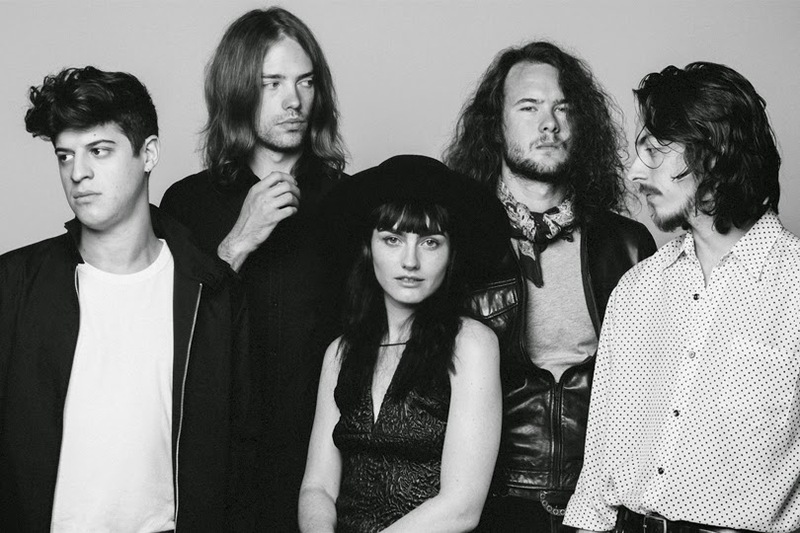 In new ditty "Somebody's Talking," these Aussie rockers sing about the betchiest topic around, gossip. Exhibit A: "Now I'm walkin away / Somebody's talkin" This is basically slang for "Cute Skirt, where did you get it ?!" "It was my Mom's in the 80s!" "THAT IS THE UGLIEST EFFING SKIRT I HAVE EVER SEEN"." Aside from Tina Fey references, these lyrics can be applied to your personal life. Consider the time you asked if it was cool that you ate Subway every night for a week. If your friends responded emphatically that yes it was totally fine, and u were just budget saving, FYI they thought you were crazy and discussed ur mental health frequently behind ur back. K it's late and I don't know where this post is leading, so I'm leaving , but listen to this song.